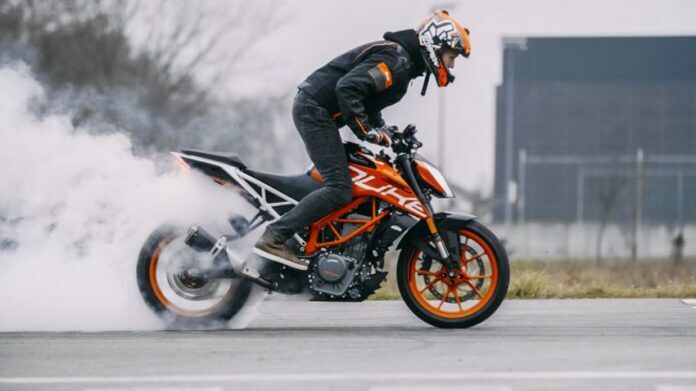 One of the most impressive things that you can do with your bike is burnouts. They just go together and if you want to impress the folks around you, grant them with a real smoke show! However, you must be aware that you will most likely have to change the tires after it. In case you have never done it you might need some practice first. Here is a quick guide. 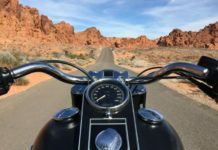 Before you even start rolling you need to make sure that the surface ahead is clear. Safety should come first and you need to remove all of the obstacles and road debris that might cause you to get hurt. Also, people should stay at a distance in case something goes wrong. The best thing is to start at a slow speed – around 25 mph at best. 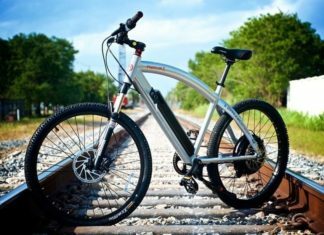 Your bike needs to be in the first gear and you should travel forward in a straight line. Look ahead of you and not at the front wheel, which is something people tend to do. 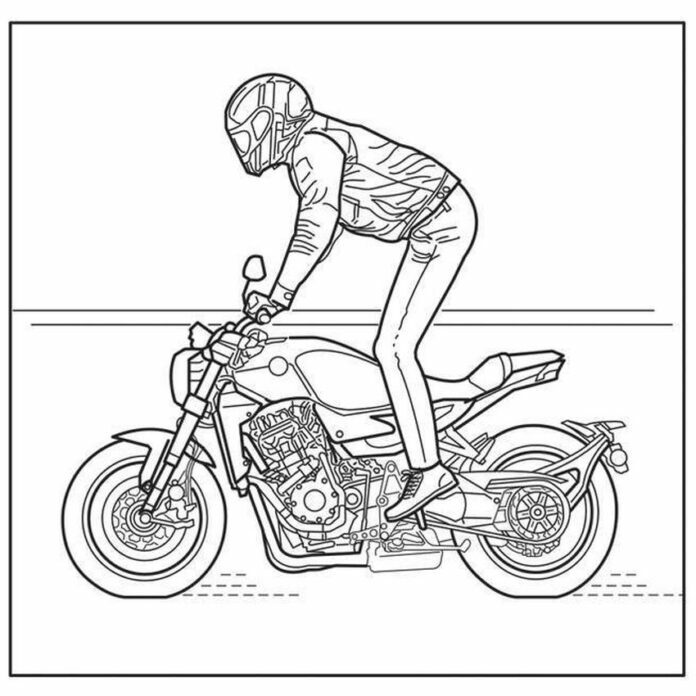 With your knees slightly bent, stand upright on the footpegs. 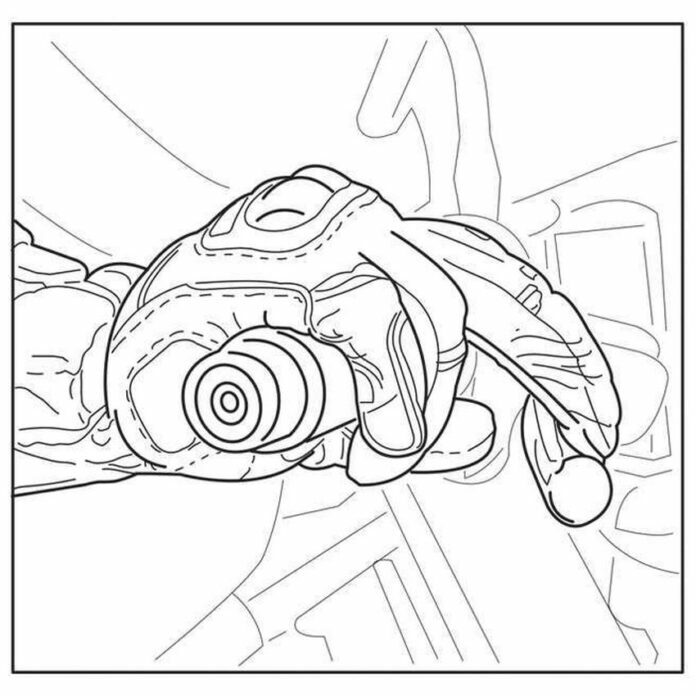 Shift your body forward and press down into the handlebar. The more weight is shifted, the easier you will control the rear end and start the burnout. What you want to achieve is break traction instantly. Bear in mind that this is more difficult than it sounds, so follow this rule carefully! 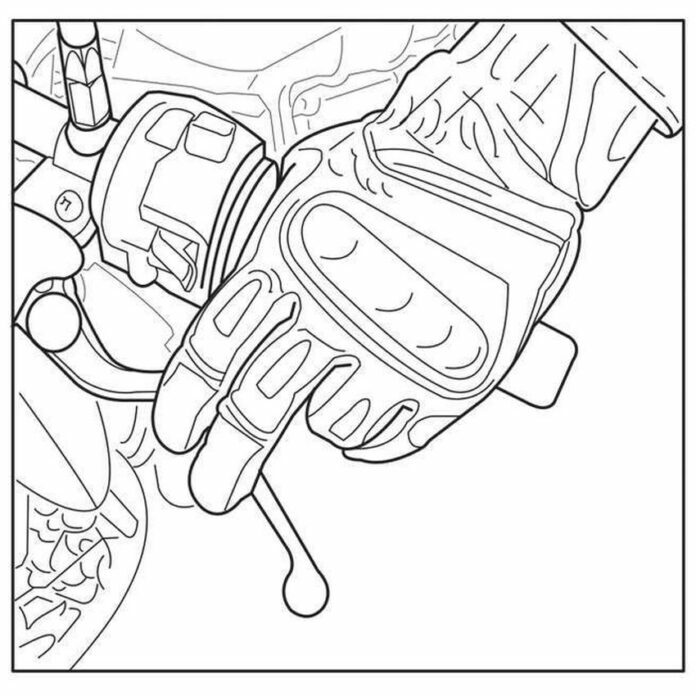 Apply gentle pressure on the front brake lever and at the same time, slip the clutch with a strong throttle application. 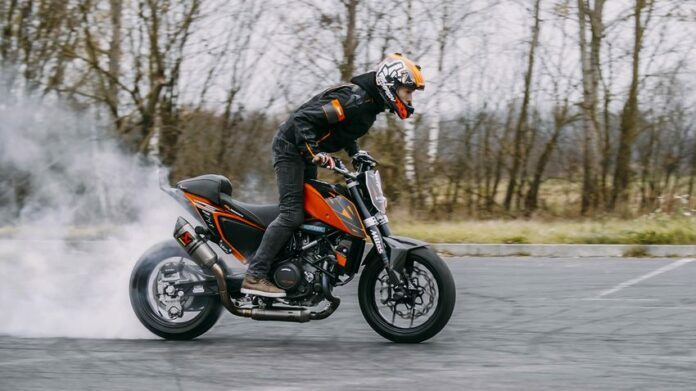 Bikes with engines that generate a lot of torque are best for burnouts. 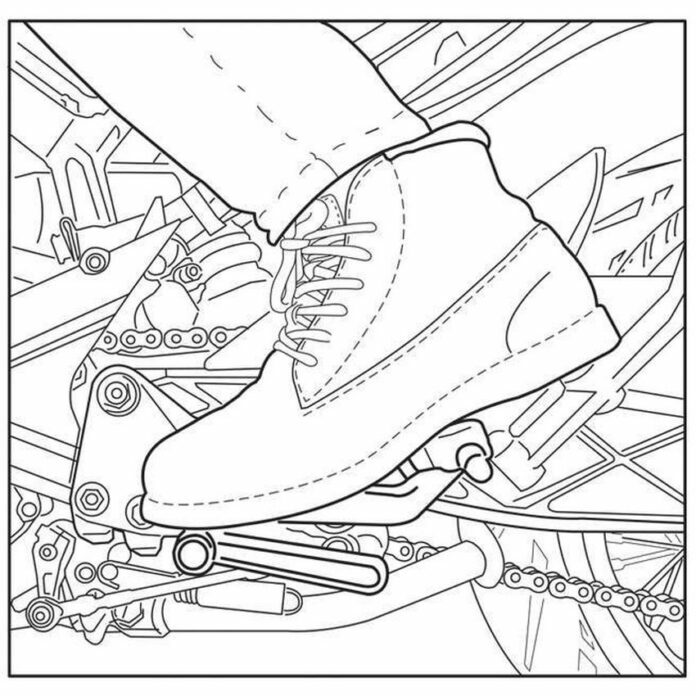 The tire will keep spinning quickly and in case it starts grabbing traction, you will most likely fall. 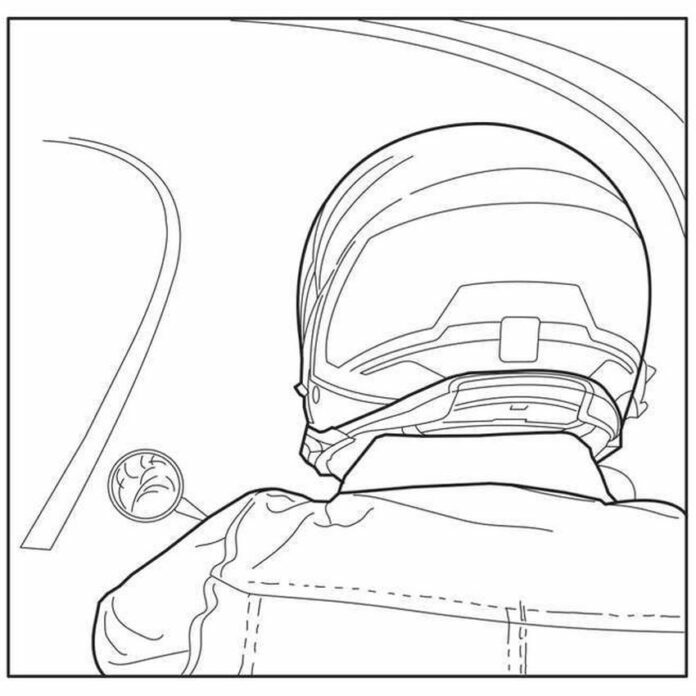 To prevent excess wear, you need to release the clutch lever fully and at the right moment. Otherwise your tire will get damaged more than it should. As you can see, you have to pay attention at several things at once. You control the speed of the vehicle with the front brake and you need to focus on weight distribution either. 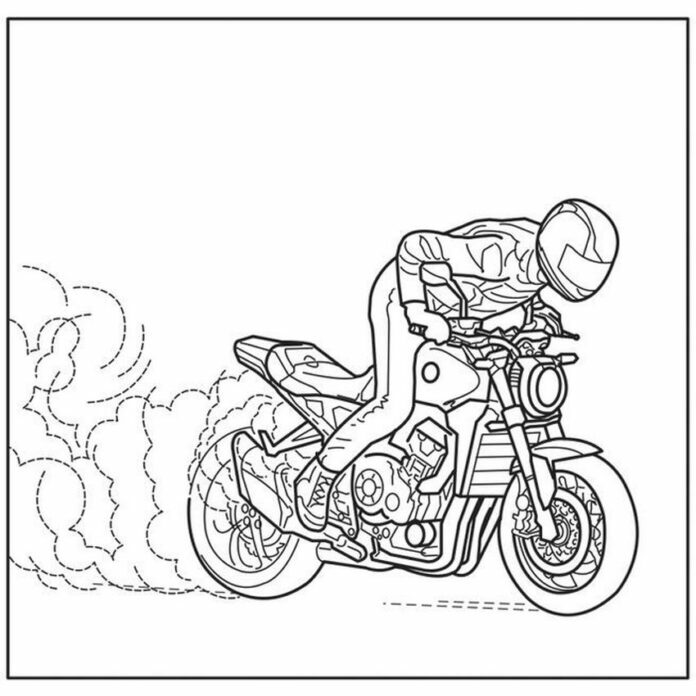 When you want to end the rolling burnout, just let off the throttle gently and you will continue straight ahead at low speed. And there you have it. 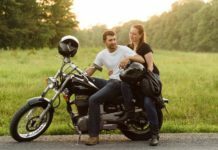 All you have to do know is pick up your motorcycle and take it to the road.